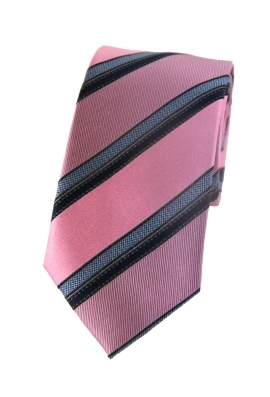 Our Gilbert pink striped tie is a delightful piece that is ideal for summer. 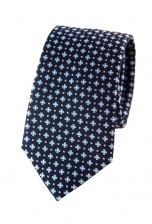 The grey and black stripes and shaded effect tone down the light pink background and give this tie a sophisticated vibe. 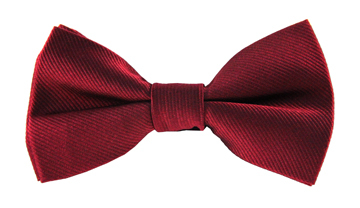 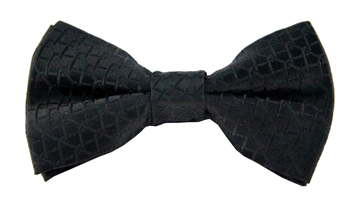 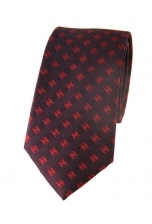 We suggest you wear it with a classic grey suit to look dapper and delightful.